Will Europe achieve its targets for renewable energy? Last June, ministers for energy in the EU agreed a binding renewable energy target of 32% by 2030, up from the previous goal of 27%. But how possible is this ambitious target to be reached? Read more about Will Europe achieve its targets for renewable energy? Love breaking news? Fancy starting your career at the UK's only genuine multimedia company? This could be the opportunity you've been waiting for. KM Media Group is one of the UK's biggest independent publishers and now we are looking for a reporter with a thirst for news to join our team at Medway. 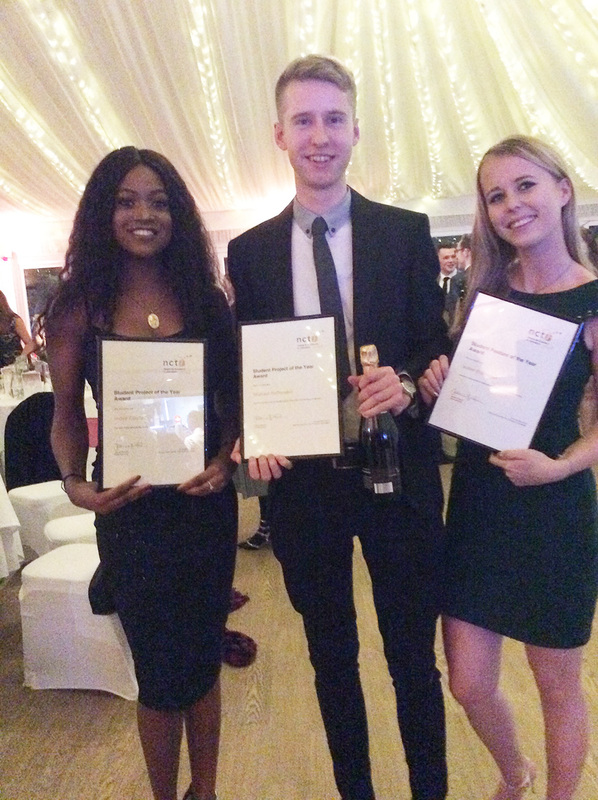 Hearty congratulations to the three Centre for Journalism students who were honoured at last night's NCTJ Awards gala dinner. It was a Centre for Journalism one-two in the student project of the year category. Mike Haffenden took top spot with his brilliant documentary on Team BRIT, the motorsport team helping to rehabilitate injured service personnel; and Indya Clayton was highly commended with her fantastic investigation into the shortage of black blood donors in the UK. Both graduated in the summer. Mike is now working for DriveTribe - the online venture founded by Messrs Clarkson, May and Hammond; Indya starts work at the Oxford Mail on Monday. In the hotly contested features category, Year 2 student Isabel Eidhamar was commended for her portfolio that included pieces on ocean plastics and an interactive interview with a survivor of the Utoya terror attack in Norway. This is the second successive year that a CfJ student has scooped the project of the year award, following Boglarka Kosztolanyi's win in 2017 for her interactive project on the rise of Hungary's far right. No pressure then, Year 3. I will be with you for our usual Friday morning NCTJ law session this week. Please remember to bring with you the test paper you started with Dave last week. AND please don't forget your McNae. A permanent position with ITV for an on screen journalist based in Lincoln. The ITV Lincoln Office is on the University Campus just outside the city centre, a very nice place to work. A small office, the news team spend most of the day on the road. 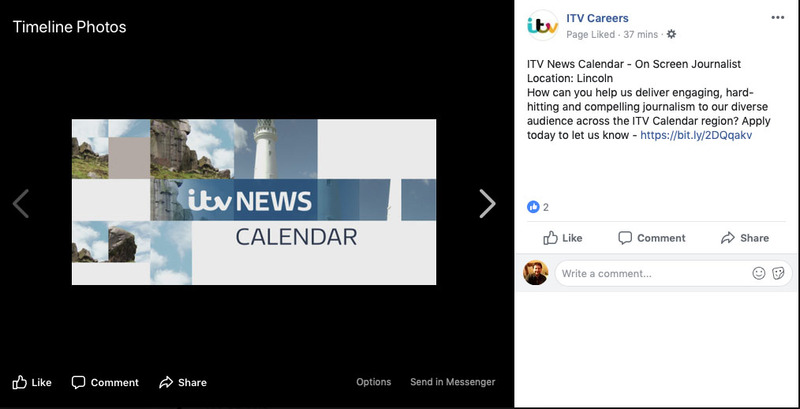 The Lincoln office has connectivity to the Calendar Newsroom in Leeds. The Leeds news centre is in the same building as the Emmerdale studios. The stories from the Lincoln area overlap with the ITV Central (East) region, meaning your stories potentially could go out in both regions.